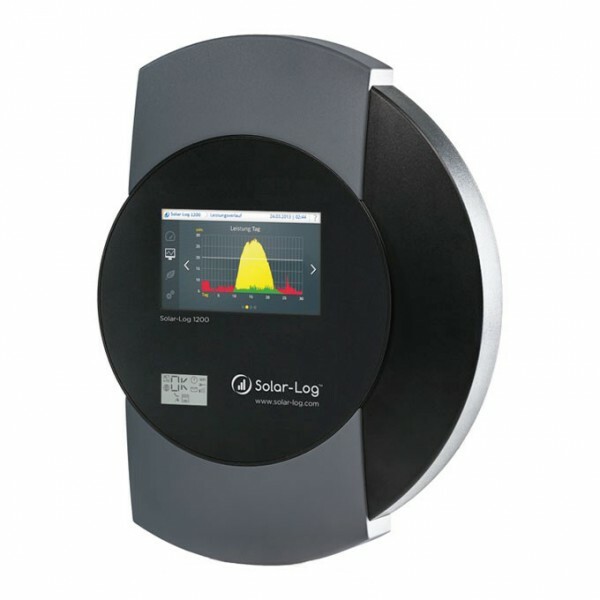 Solar-Log 1200 PM+ is compatible with all current inverters. 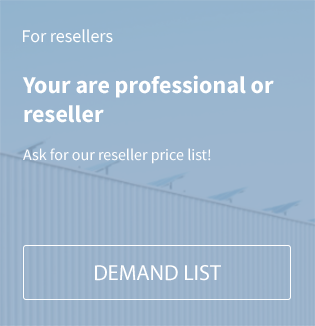 It is possible to connect several inverters for maximum of two manufacturers and a total plant power of 100 kWp. The PM+ product line implements the feed-in and network safety management. It covers the entire spectrum of requirements for active and reactive power, e.g. the German Renewable Energy Law 2012 (EEG). Related links to "SolarLog 1200 PM+"